​In the days and weeks and even months following Sandy Hook, we received an outpouring of cards, letters, posters prayer shawls, snowflakes, books, pictures, donations, and above all, love and care from our sisters and brothers in Christ. Cards and letters were displayed on our Angel Tree for the month following the incident, a completely different set each week. Prayer shawls and sympathy cards were donated to the people of Newtown. We were so grateful to know we were being held in the hearts of so many others around the country, and indeed, the world. 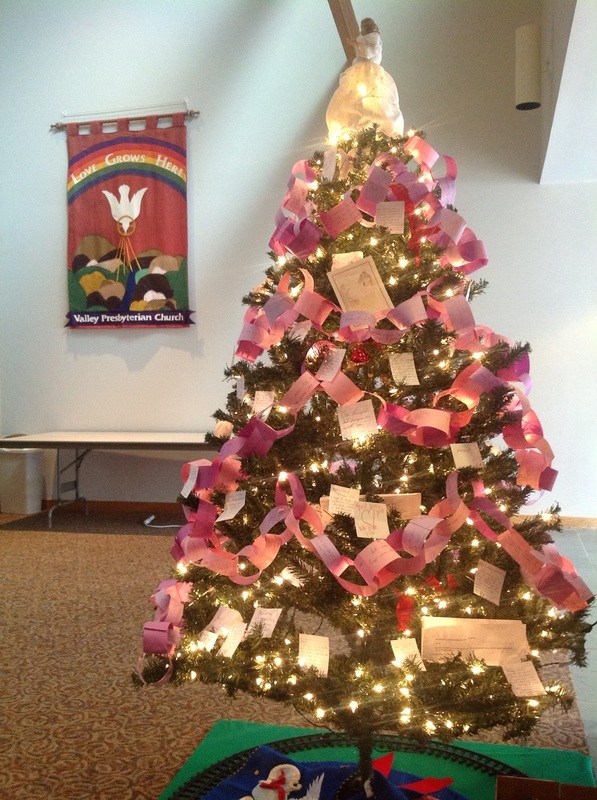 Our Angel Tree, which on December 16, 2012, became our Prayer Tree. On December 14, 2013, young and old alike gathered on a slightly snowy Saturday morning for a meditative worship service, reading scripture, singing and praying together, Then we tied 30 fleece blankets which we donated to Project Linus, an agency that serves seriously ill hospitalized children. We believe that "Love Wins." On the Second Anniversary, we gathered at 9 AM Sunday morning for a quiet time of meditation and prayer. Following our regular 10 AM worship, we held "Love Fest," at which we assembled 14 Birthday boxes for children staying at Danbury Women's Shelter, we decorated cookies to take to homebound members when we went caroling later that day, and we made Christmas ornaments to give to friends and family. On the fifth anniversary, the Brookfield Ecumenical Clergy group gathered in the evening at Valley to host a community-wide service of Prayers for Peace and Healing. 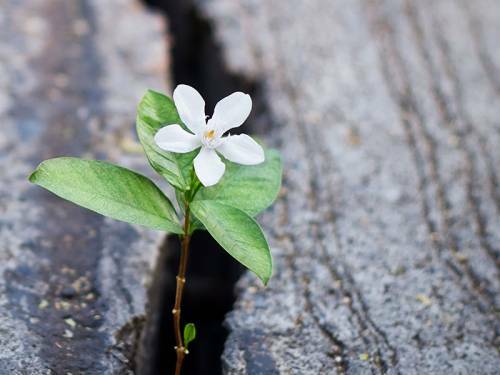 Born out of an idea in our Session, we wanted to make space for those remembering and honoring the event at Sandy Hook, but also those affected by other events, whether national tragedy or personal circumstance, and all who struggle during the holiday season. and individually members of it..."